In everything Mead does, we have a passion to position our students for success now and in the future. We do this through a commitment to providing each student with an outstanding education, building and maintaining safe schools and partnering with our community. 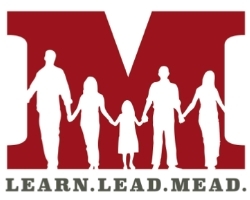 Mead School District is a public school system serving the North Spokane community for over 100 years.